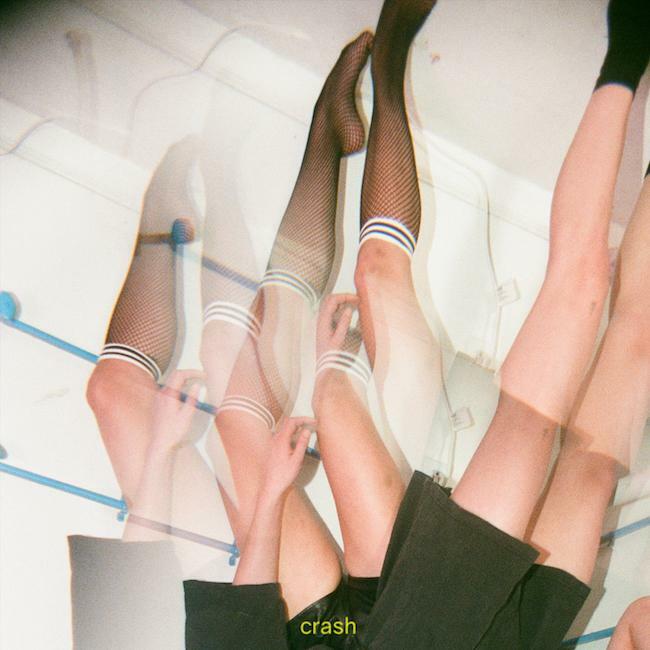 When listening to “Crash” for the first time it might take a second to hear the infectious indie dance at its’ core. It’s what holds together some very unique samples and experimental effects in the mix. Once you’re ear acclimates, the expert songwriting and mai.la’s amazing vocal work become obvious and you’re hooked.